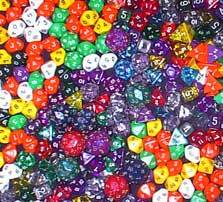 RETAIL CUSTOMERS - If you need lots of dice at cheap prices, then check out our cheap bulk dice packs below. We've put together a load of different dice packs, from 6 sided to poly sets for roleplaying, then bulked them up! 10, 20, 50 or 100 dice in a pack. 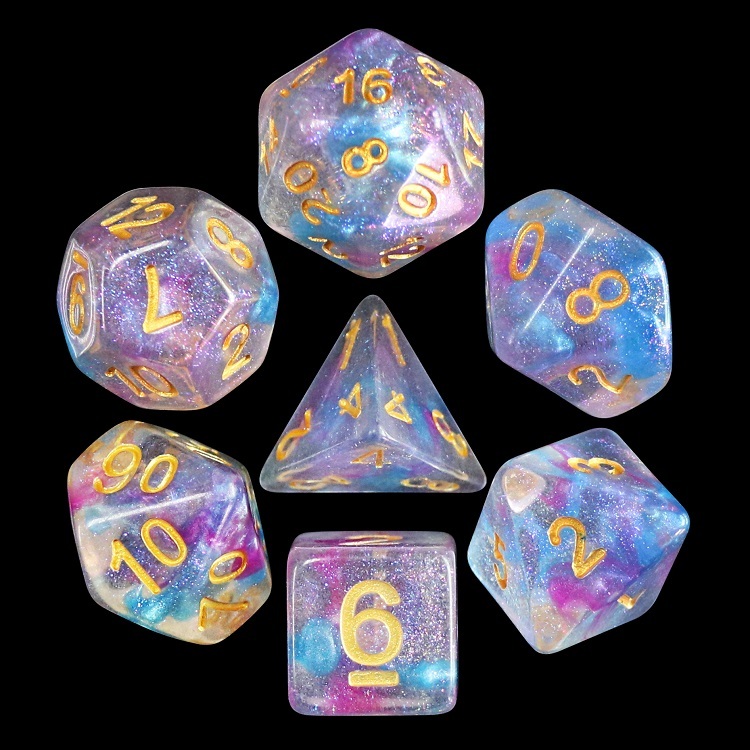 WHOLESALE CUSTOMERS - If you are looking for Trade or Wholesale deals on Dice and Counters in the UK, please visit our sister store tradedice.com where you can apply for a trade account and get access to trade prices on our dice and counters. 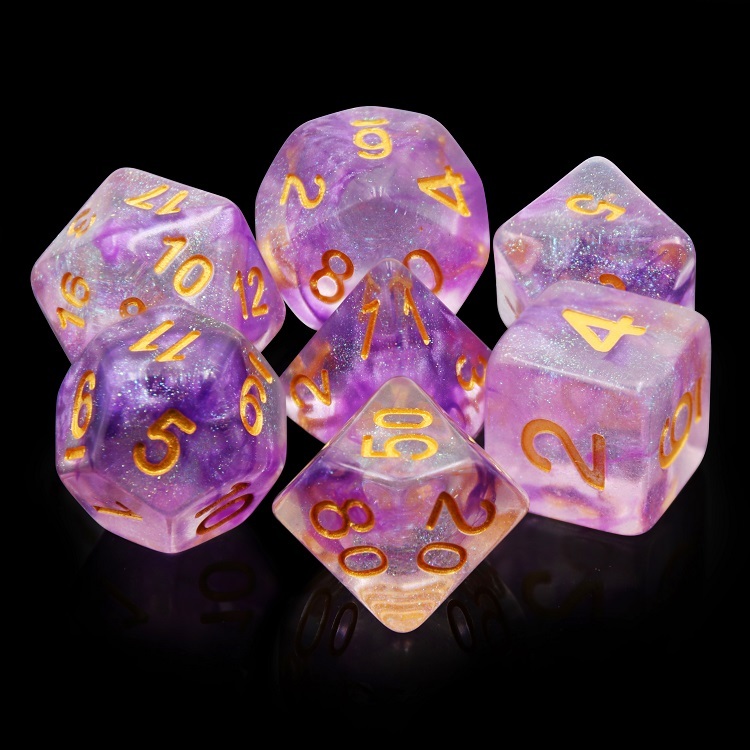 Please note, we only supply trade dice to UK retailers from that website and you will need to apply for an account to gain access to trade pricing. We consider traders to be both bricks and mortal shops and e-commerce sellers. TradeDice.com will sell at trade prices to business cutomers, Amazon and E-Bay sellers as well as traditional high street shops, toy and game shops or e-commerce sellers using their own web sites. TradeDice.com will NOT sell direct to retail customers.